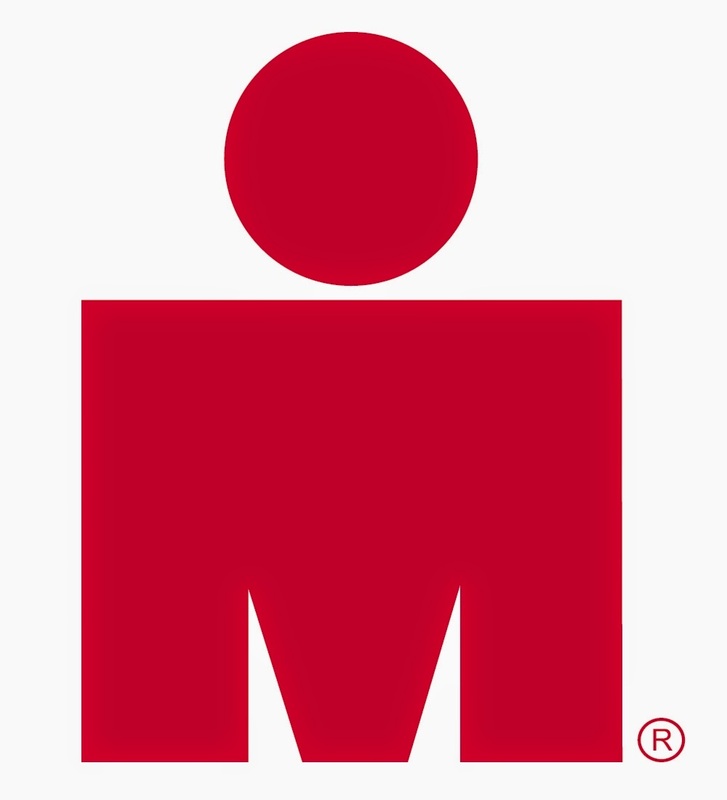 Just 10 days to go to Ironman Mt. Tremblant. I had a bit of a tricky ride on the weekend - went long and slow, but hit a wall and limped home. Also seemed to have some hamstring pain, which wasn't cool at all... so I took a couple of days completely off - I figure I can do more damage by what I do than by what I don't do. Feeling good today, so going to do a slow run, and hit the bike tomorrow or the day after for my last long (slow!) ride. Also starting to do a bit of planning. Mt. Tremblant has 14 buoys on the way out, 14 more on the way back, plus 2 buoys for the turn-arounds. It works out to about 150m per buoy (more or less)... so that will hopefully keep my brain occupied. Supposedly it's 1800m out, a 200m connector, then 1800m back to shore. Also good to know... that little short 200m will feel longer than it sounds I'm betting, for me that's still a few minutes of swimming. I printed off the elevation and marked up where the turn-arounds are, as well as some noted tough sections (ie. the Champlain out-and-back). Also bought a few bottles of Gatorade to have on my bike to start, so I can chuck them at the first aid station for fresh bottles. Have a great day at IMMT! Hope the pain stays away. I have been following your journey(s) for a while. Can't wait to see how your day will go this time. Just that I will be out there trying to survive the day instead of refreshing my computer screen. Thanks! :) Good luck to you too! Fake Bike Trip Report #15 - Yukon, ho!